I’m not going to pretend to be a car expert, but I am interested in anything called a Rocket Bunny Edition. Project CARS has dropped its latest DLC pack as part of the On Demand program, this time focused on six, perhaps unsurprisingly, Japan-produced vehicles from Mitsubishi, Toyota and Scion. There’s a lovely trailer where they race around, which you can distract yourself with while I try to work out which is which. Avoiding any predictable memes, if you’re interested in racing games, we’ve picked out the very best. The Rocket Bunny part apparently means effectively turbo-charged – with the GT version being even more powerful and competitive. To be honest, it strikes me as quite an effective naming technique. Gets the point across, y’know? As for the rest, they’re all top of the line cars from their various points in motoring history, including multiple championship wins across different formats. You can read a full description and history of each over on the official site. 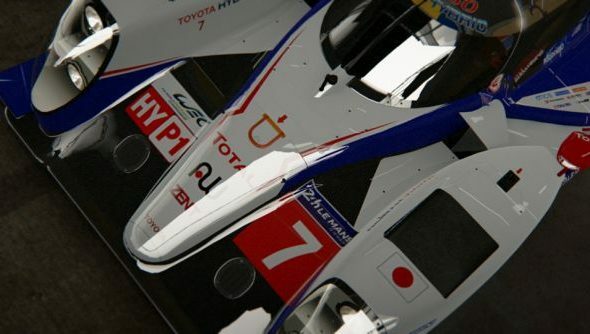 Is Project CARS your racer of choice and, if so, will these Japanese cars be taking your fancy? If so, they’ll set you back £2.89 / $3.49 / €3.49 on Steam.